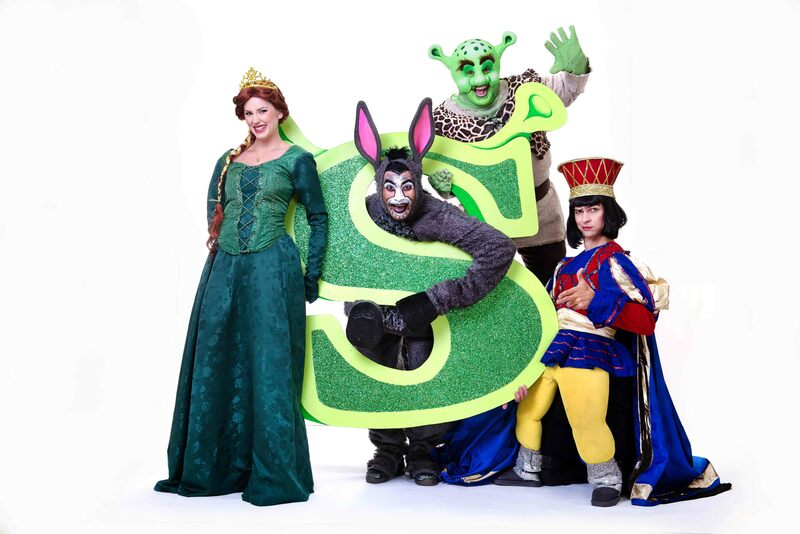 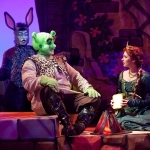 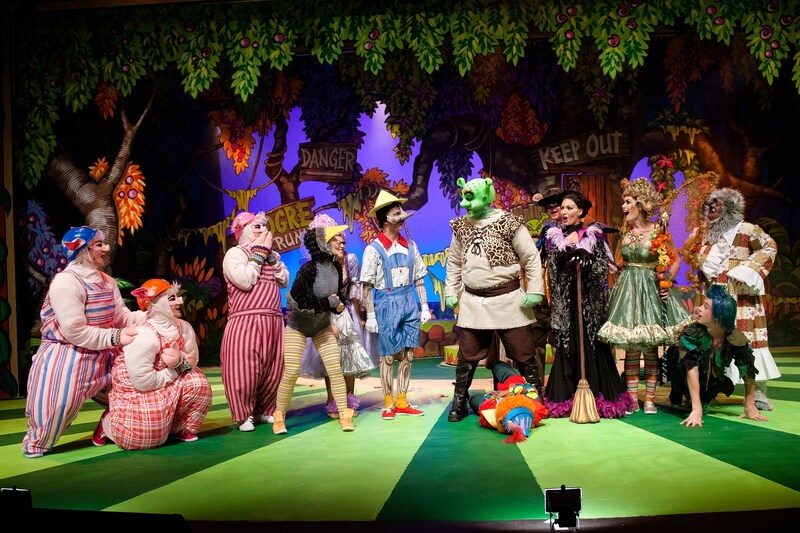 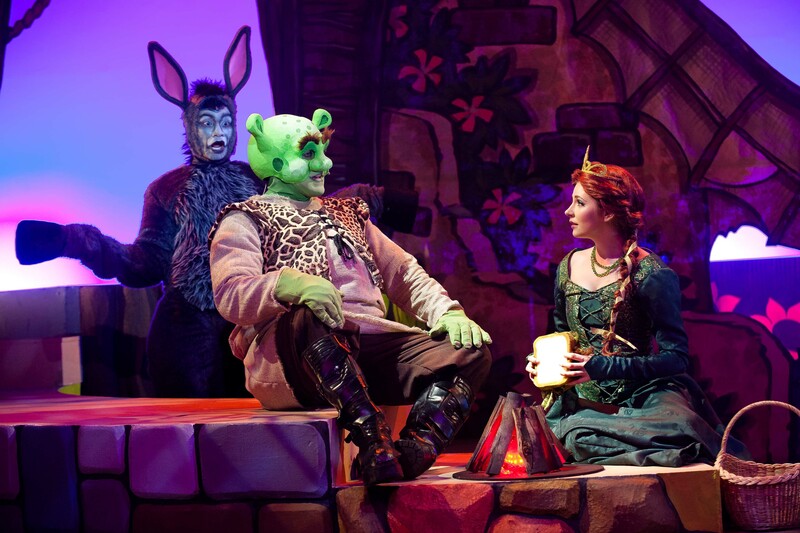 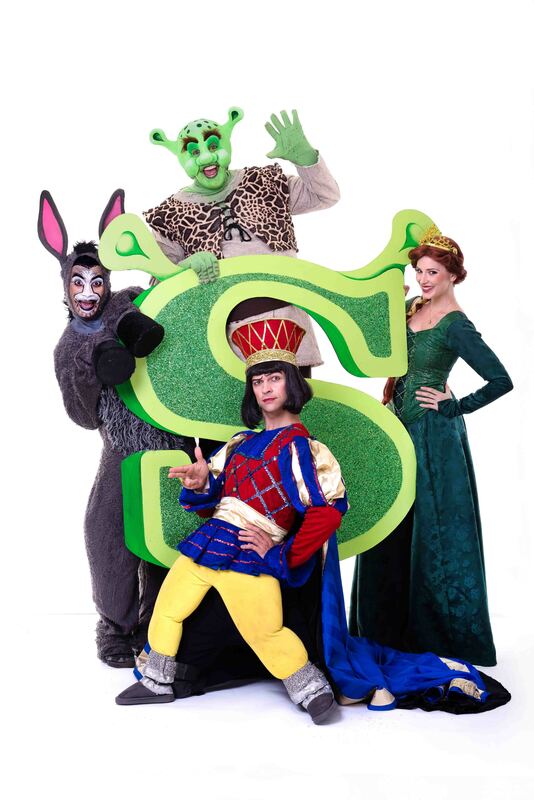 Gold Reef City have teamed up with KickstArt to present a spruced up revival of the hit family musical, Shrek! 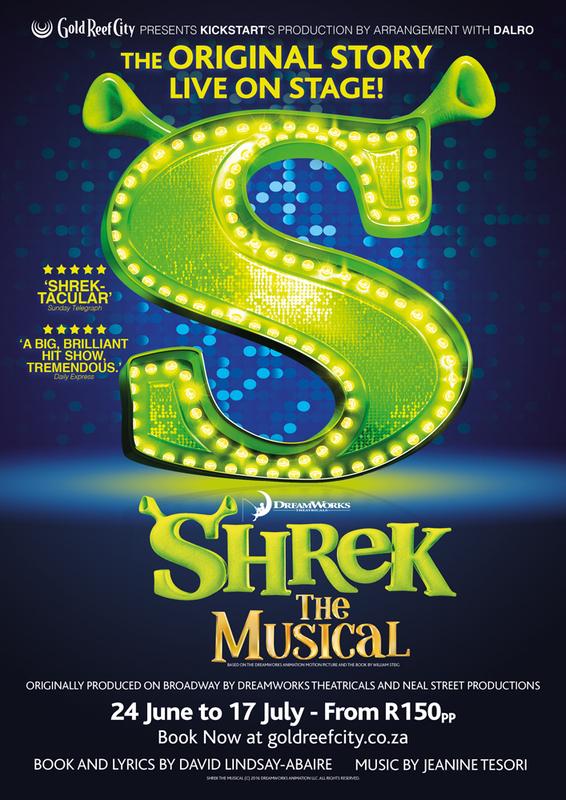 When KickstArt produced the South African premiere of this Broadway triumph in Durban 2015, it won multiple Mercury Durban Theatre Awards including Best Musical, Best Director, Best Actor and Actress. 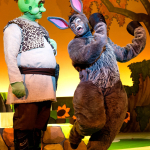 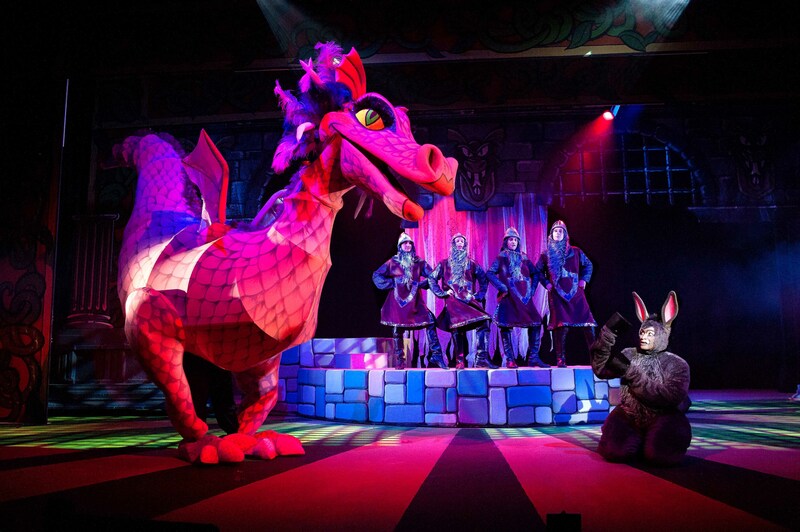 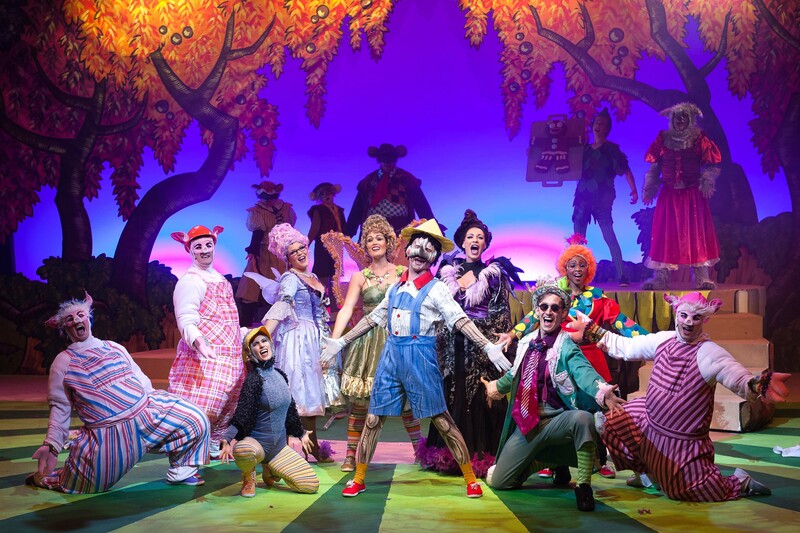 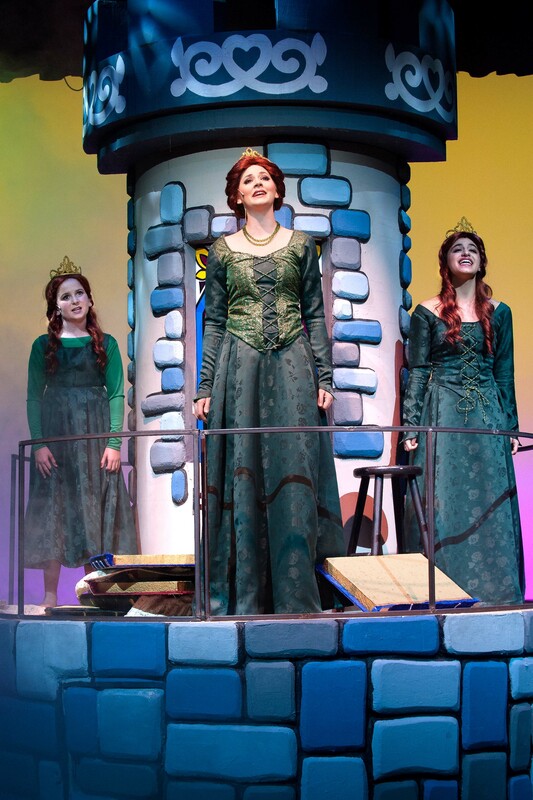 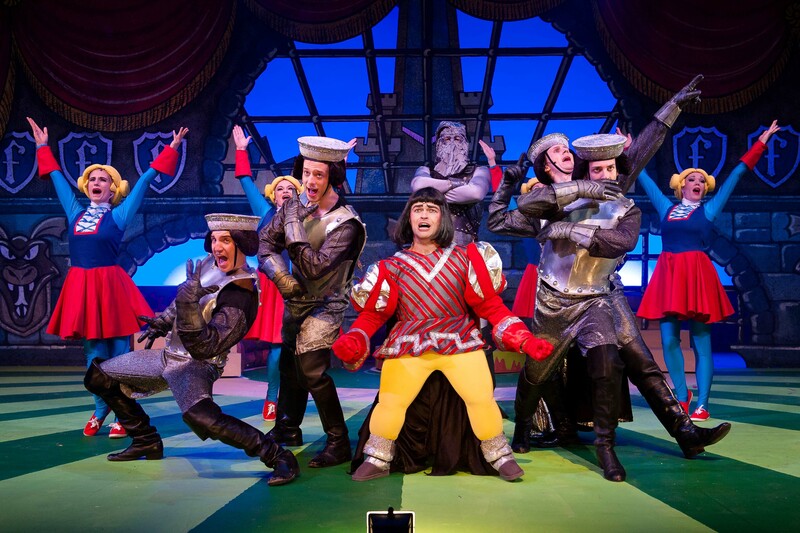 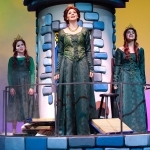 It also won the Broadway World national theatre award for Best Family Entertainment and Best Costumes. 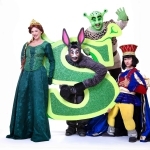 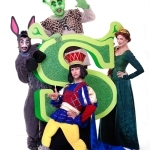 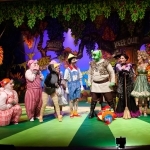 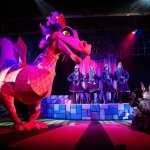 Shrek stars all the original Durban cast of principals, Lyle Buxton, Jessica Sole, Jacobus van Heerden, Rory Booth and Graeme Wicks, with an augmented ensemble of Johannesburg stars including Ashleigh Harvey, Luciano Zuppa, Devon Flemmer, JP Rossouw and Tumelo Tokgwi. 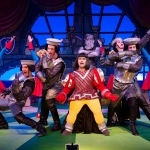 It runs from 24 June to 17 July with performances 2.30pm Wed-Sun, 7.30pm Fri and Sat. 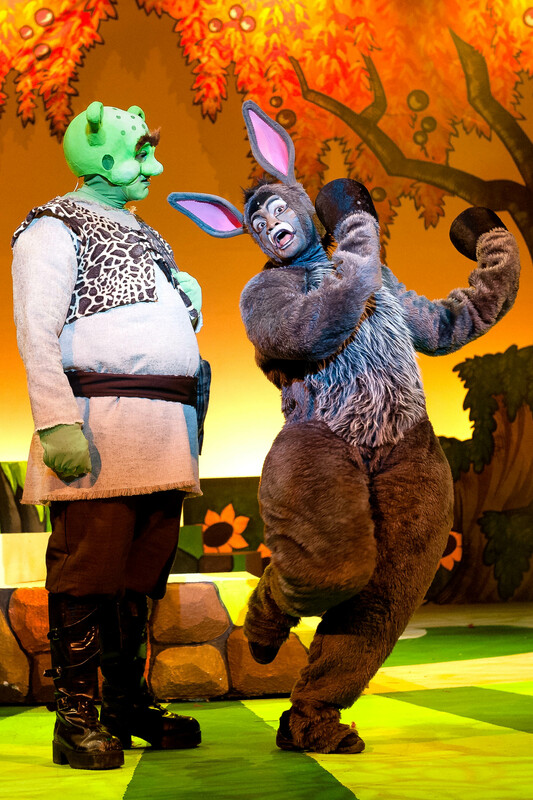 No children under 4 years old.